The Lycan King Xavier is making his final march on the embattled humans to bring on the end of one age and usher in the dawning of a new, fiercer one where he will dominate his subjects with an iron claw. Follow along with Michael, a half vampire; Mathieu, the werewolf; Azile, the witch; Bailey, the warrior; and Lana, the young woman who is so much more than anyone knows as they attempt to bring Xavier and his army to heel. Compared to the last book it just felt flat. I don't know, I couldn't get into it. The ending was honestly the best part. The plot didn't feel like it went anywhere. Why can't we give 10 Stars??!? 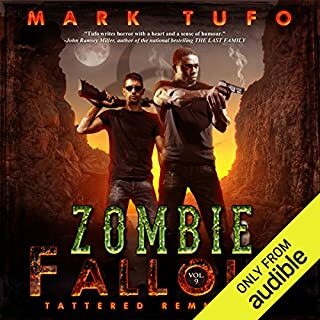 Another master piece by Mark Tufo, I for one wait with anticipation, with zero patience, much like Mike Talbot for the next installment of Lycan Fall Out, Zombie Fall Out, or anything else Mark puts to paper. 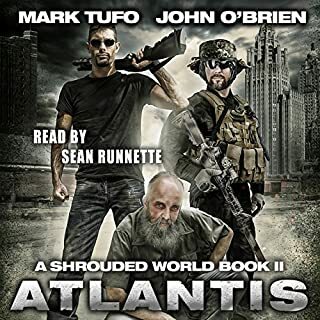 To top it off Sean Runnette makes each book come to life like no other. Write & Read on guys, I'll buy anything you collaborate on! Mark you've done it again! 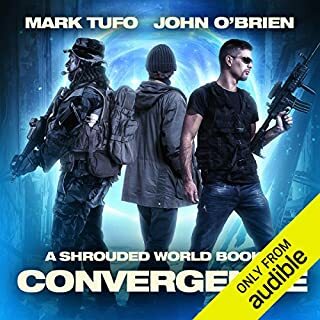 Since Mark and Sean are both very busy men, we, as avid fans have to wait and wait for the next installment, in whatever series is in the works. So by the time the next one comes out, you scratch your head wondering what the heck happened last time and where are we picking it up at. 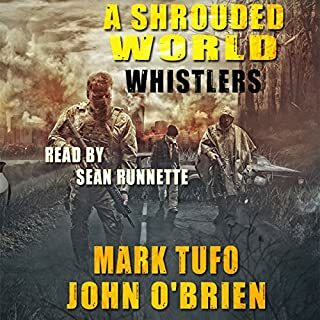 So brilliant Mr. Tufo forces us to reread or re-listen in my case (thanks Sean) to the whole series again (I know...shocking), so you are totally invested as the new continuation begins. How the heck does he keep all of these story lines in his head without just going mad (beer probably) is an amazing testament to him. Folks this one does not disappoint in the least, it is masterfully orchestrated chaos that you can "sink" your teeth into. Thank You Mark...keep them coming. Cheers! Another great story! will there be a book 4? I hope so . I never stopped listening till the book was done. the book was very well read and written. thanks for the entertainment! Michael Talbot faces another deadly foe. Lycan King Xavier is seeking to bring about change – a change that is deadly to humans. Driven to dominate Lycans, werewolves and humans alike Xavier goes head to head against Michael, Mathieu, Azile, Bailey and Lana. In a battle to the death, against overwhelming numbers – Michael faces his toughest opponent yet. Can he save his friends and himself? 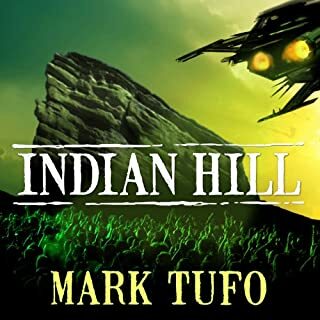 Action packed and humor filled, Mark Tufo gives us the Michael Talbot we all love and admire. The Michael Talbot we want to see succeed and whip the snot out of someone while providing one-liners and bathroom humor. 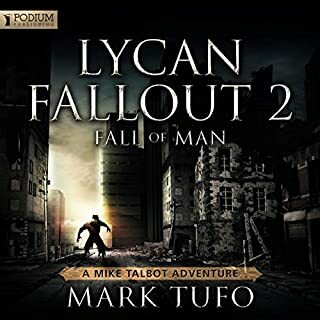 While some may find the ramblings of Michael Talbot a bit off, those of us who have similar dialogs going on in our heads will understand and greatly appreciate the character of Michael Talbot – truth is most of us have or want a Talbot mind but refuse to admit it; openly anyway! When an author can make his readers/listeners stop and scream, “WTF! 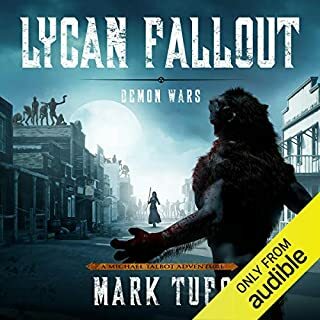 He can’t do that!” Then you know the author has done an excellent job of creating the story, executing the plot and building the character to levels that make the listener care. 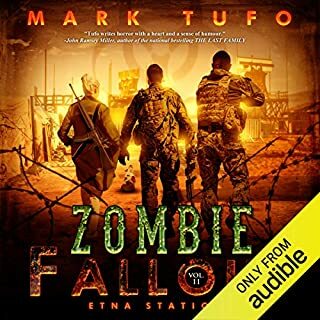 Tufo has done this because he is a unique story teller, a craftsman of words that captures the listener’s attention and holds them captive until the very end. 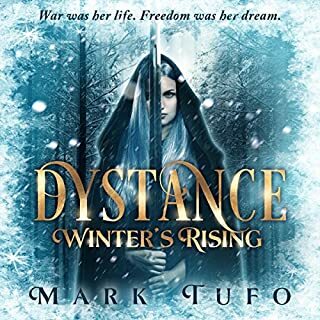 Tufo has a delightful storytelling style that you can’t help but be drawn into. 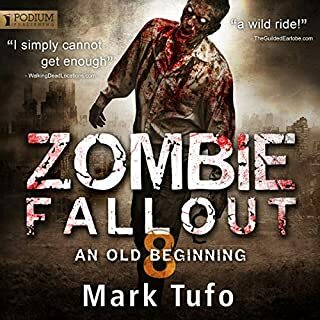 If you love a sense of humor mixed with danger, zombies, Lycan and, well, monsters of all kinds – this is the author for you. 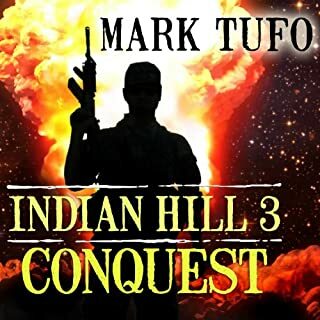 I have enjoyed reading and listening to Mark Tufo’s stories and look forward to new ones. He has grown as an author and I look for even greater stories and fly-by-the-seat adventure. As usual, Sean Runnette owns Michael Talbot; no one else will ever be Michael Talbot. Runnette gives a great performance that resonates the true character of Michael Talbot. Then again, I have never heard anything performed by Sean Runnette that has not been awesome! 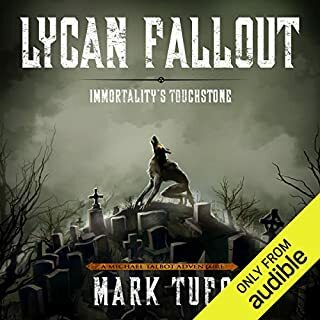 There were no issues with the audio production of this audiobook, the quality was excellent. 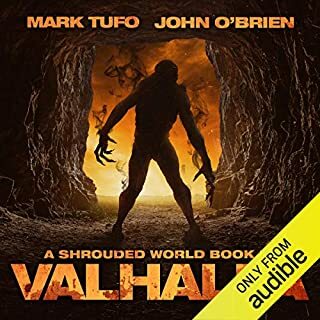 I loved the book, as usual wants you wanting more books. 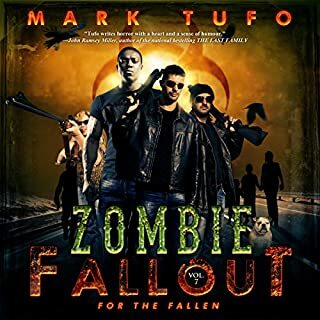 Mark Tufo and Sean Runnet are a great pair. 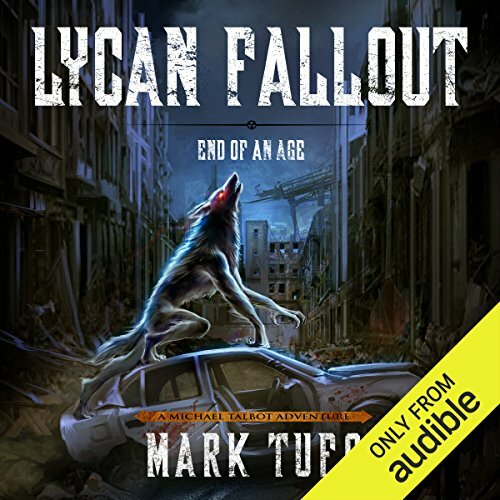 So first off while the other books were also great I'd say this one is probably the best out of the Lycan series. However the ending was confusing and actually disappointing. All events lead me to believe that Mike would be reunited with his soul and family. However, such was not the case despite by all appearances the Lycan series is now over. In the end, he was what...dissolved? The way Mike comes to an end leads me to believe there will be more coming to the tale of Mike, but at the same time, leaves no indication. So in the end I'm left with more questions than answers and strangely dissatisfied. 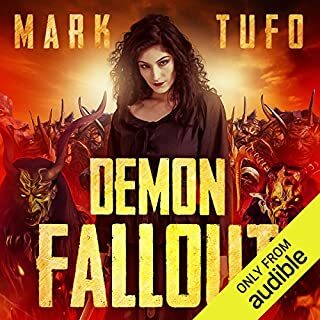 Mark Tufo does not disappoint. Yet another great story. I found myself taking the long way home just to hear what came next! NOT MY FAVE, BUT MARK ALWAYS ENTERTAINS!!! Sean and Mark are the Dream Team as always! This was a decent story, but not what I was expecting. 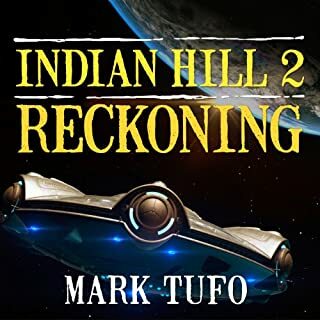 I found myself a little bored, which is unusual for my Mark Tufo books...and it jumped around a bit more than I like in my books...I did laugh, and there was touching moments...Just a tad disappointed in the storyline..it really pains me to say this!! 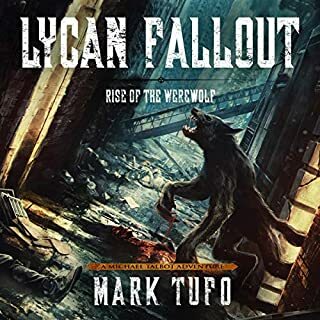 !...Mark Tufo is still one of my most fave writers ever...and I DO love the LFO series...and as always I highly recommend ALL of Mark's work...Sean NAILED it as always!!! sean runnette is Mike Talbot! 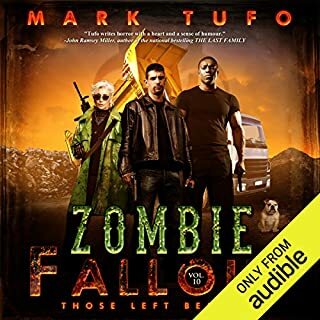 Mark Tufo thanks for continually entertaining me with Talbot adventures. you are truly awesome sir!